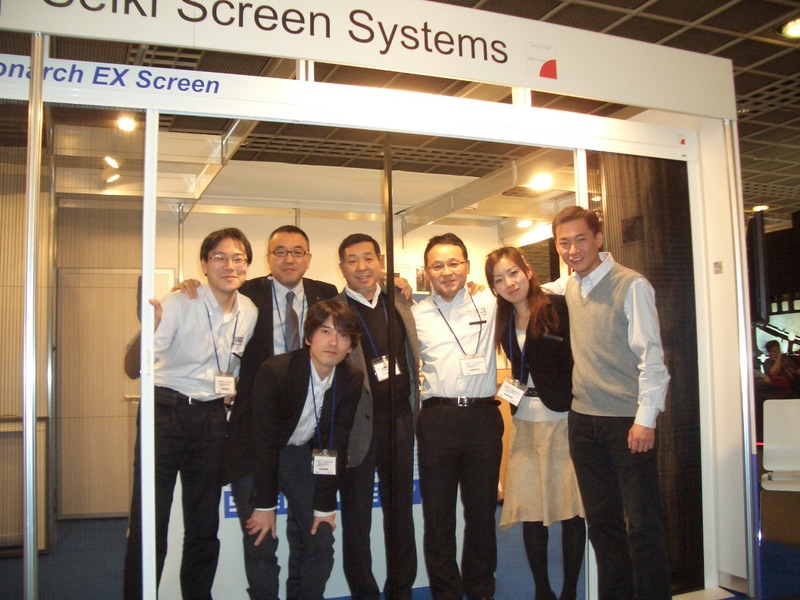 Seiki Screen Systems (Seiki Sogyo Co., Ltd. / Japan) will participate at the exhibition R+T 2012, which will be took place at Sttutgart, Germany from Feb. 28 - Mar. 03, 2012. 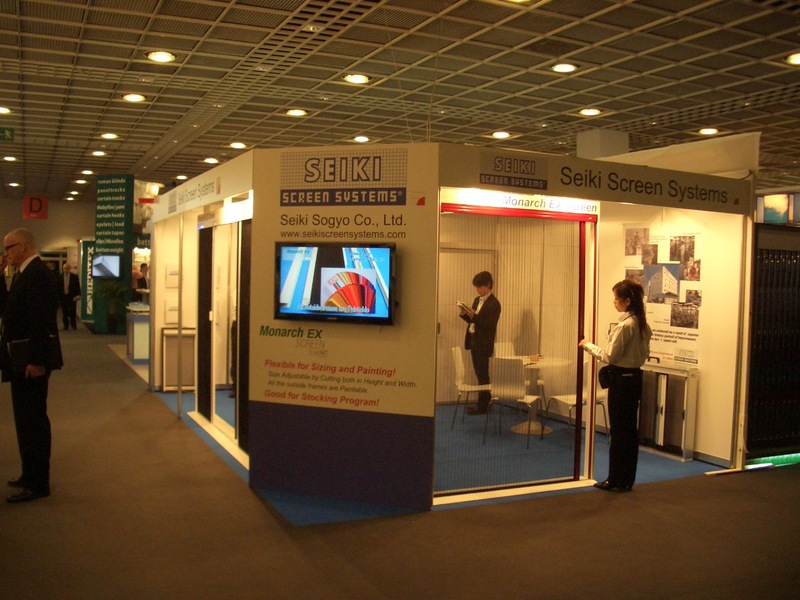 We will exhibit new products, which will provide various possibility for you. Please come to our booth, and feel actual products !